When you spend at least $325,000 on a new vehicle, you can definitely ask for some customization options. 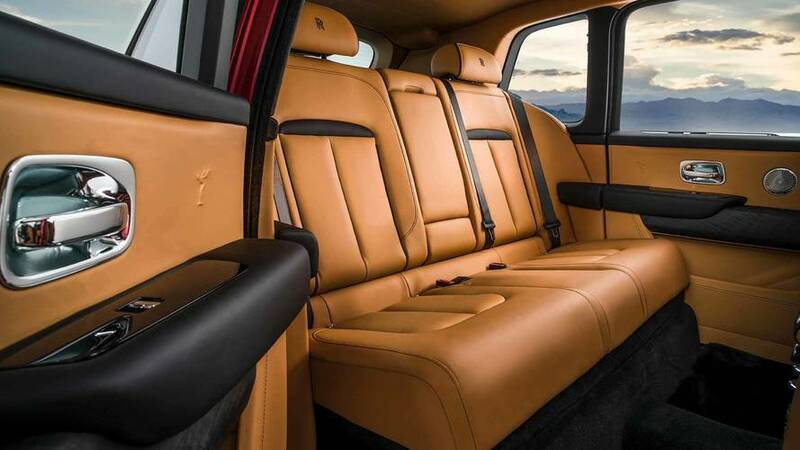 And in the case of the Rolls-Royce Cullinan, the company’s first-ever high-riding vehicle, you can have literally countless combinations of materials and colors. Last month, we shared with you a walkaround video of the “standard” Cullinan, and now the same vlogger is bringing a detailed video tour of the Launch Edition version, coming just in time to prove this statement. This particular example of Rolls’ first-ever AWD model is finished in striking deep red exterior paint with contrasting beige leather interior. In fact, the cabin features the same color combination as one of the cars in the official press photos of the posh SUV. 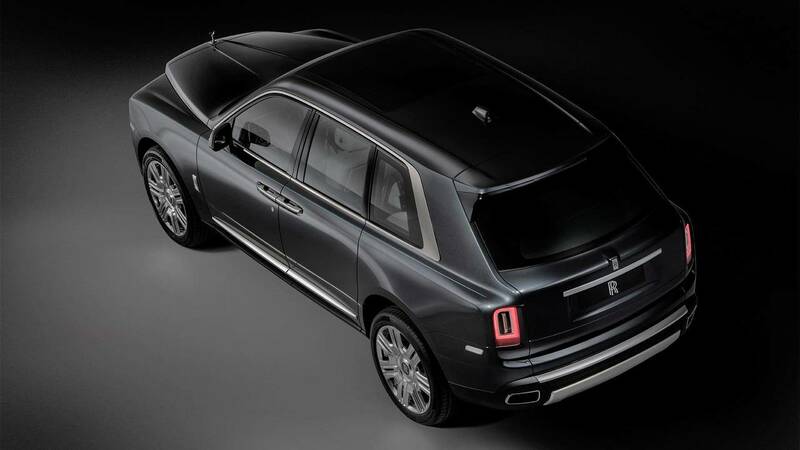 The British automaker says the Cullinan is “for those who live a life of many facets,” and we assume those people love unprecedented comfort. 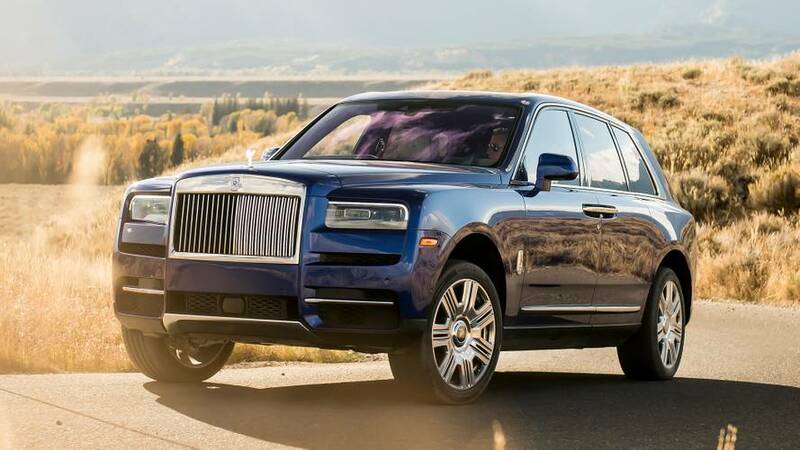 Watching the video and learning more about the extremely high level of attention to details makes us believe there’s no car on sale today that can match the refinement level of the Cullinan. Just look at those embroidered Spirit of Ecstasy logos on the door cards and you’ll get the idea. Speaking of Rolls-Royce’s mascot, the company says that such signature motifs speak “to a heritage of perfection,” while “mastery of craft creates a new dimension in luxury adventure.” This heritage of perfection is also easily felt when you open the hood and discover the mighty but silk-smooth 6.75-liter biturbo V12 engine, which produces 563 horsepower (420 kilowatts) and 627 pound-feet (850 Newton-meters). Enjoy the 6:30-minute video with no commentary and discover why the Cullinan is so special (and so expensive).